A mere two years after achieving independence, South Sudan in 2013 descended into violent civil war, refuting US government claims that the country’s succession was a major foreign policy success and would end endemic conflict. Worse was to follow when the international community declared famine in 2017. 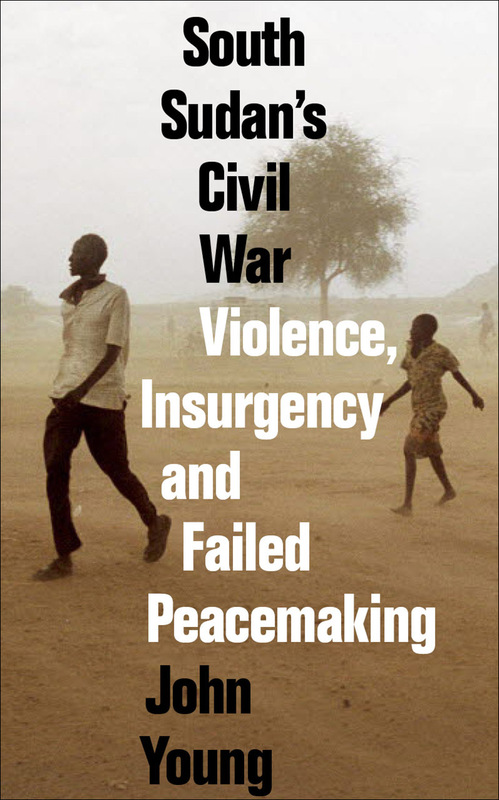 In the first book-length study of the South Sudan civil war, John Young draws on his close but critical relationship with the rebel SPLM-IO leadership to reveal the true dynamics of the conflict, and reveals how the South Sudanese state was in dire crisis long before its outbreak. With unparalleled insider knowledge of the histories and motivations of the rebellion’s chief protagonists, Young delves deeper into the crisis and argues that considerable responsibility for the present state of South Sudan must be laid at the door of the US-led peace process. Expertly linking the role of the international community with the country’s opposition politics, South Sudan’s Civil War is an essential guide to the causes and consequences of the violence that has engulfed one of Africa’s most troubled nations.